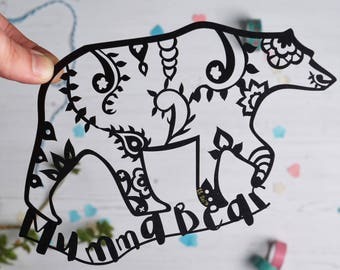 Beautiful paper cuts, artists books and home décor! Gay Valentine Card. Paper cut card, Card, LGBT Card, Hers and hers card, Mrs and mrs card, Lesbian Card, Gay Love Cards, FREE P&P! Gay Valentine Card. 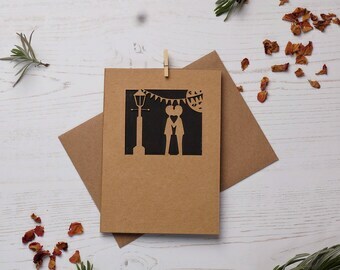 Paper cut card, Card, LGBT Card, His and his card, , Mr and mr card, Gay Greeting Card, Gay Love Cards, FREE P&P! His and Hers Valentine Card. 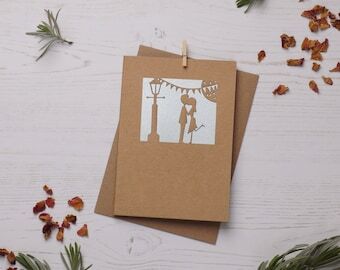 Paper cut card, Card, Valentines Card, Mr and Mrs Card. FREE P&P! Announcement Emily England Designs creates unique handmade books, beautiful paper cuts and much more! The perfect place if you're looking for a unusual gift for a loved one or to treat yourself! With a wide variety of products from books, sketchbooks and cards to home decor and personalised gifts, There is something for everyone! 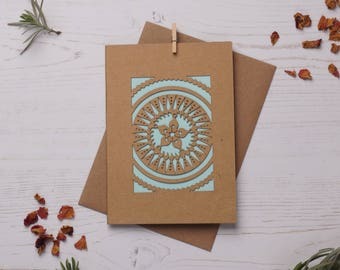 Emily England Designs creates unique handmade books, beautiful paper cuts and much more! The perfect place if you're looking for a unusual gift for a loved one or to treat yourself! With a wide variety of products from books, sketchbooks and cards to home decor and personalised gifts, There is something for everyone! 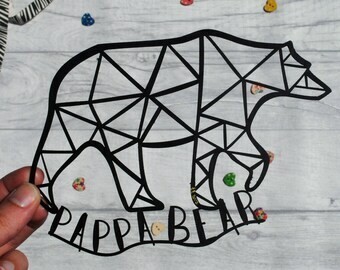 Pappa bear paper cut, father's day present, dad gift, paper cut, gifts for him, gifts for dad, home decor, gifts for new dad, FREE P&P! 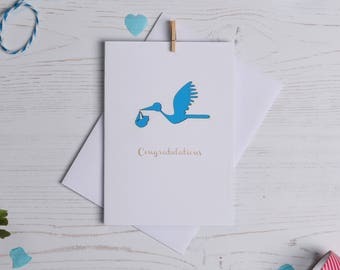 Clever clogs card, Paper cut card, Graduation card, Cards for students, Exam cards, Results card, Greetings card, FREE P&P! New baby Card. 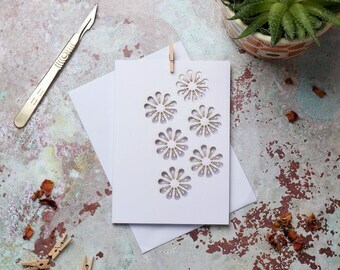 Paper cut card, Card, Expecting Card, New mum card, New dad card, Baby card, FREE P&P! SAMPLE Personalised Save the date Paper Cut Invitation. 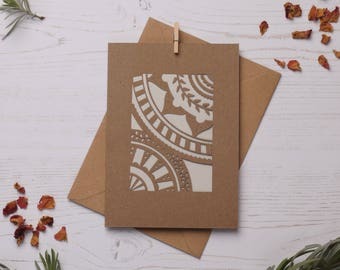 wedding paper cut, wedding stationary, save the date. FREE P&P! 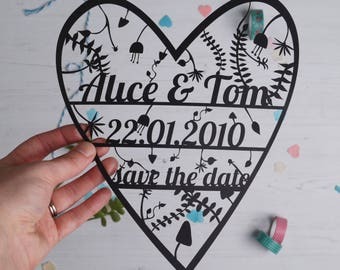 Personalised Save the date Paper Cut Invitation. 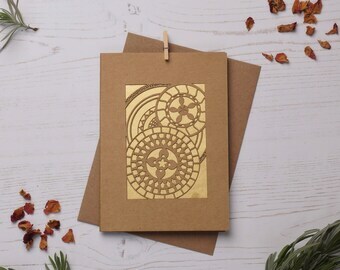 wedding paper cut, gifts for her, gifts for couples, wedding stationary, save the date. Little red riding hood picture book, book arts, artists book, paper cut gift, paper cut book, free P&P! 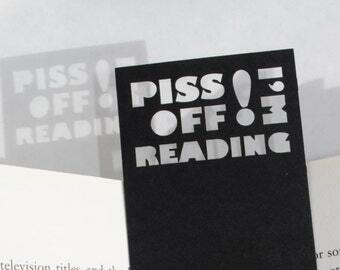 Bookmark, Unique bookmark, Rude bookmark, Piss off I'm reading, Book lover gift, Stocking fillers, Book accessories, Black, Free P&P! Took a while to get to me but now I can’t wait to get started! 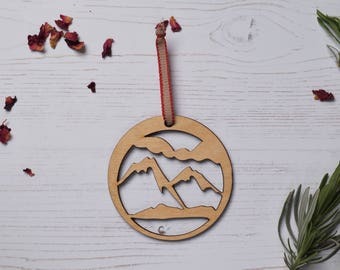 Wooden mountain Decoration 1, home decor, Holiday ornament, wood decoration, birch plywood, FREE P&P! Making little books of lurrrvee! 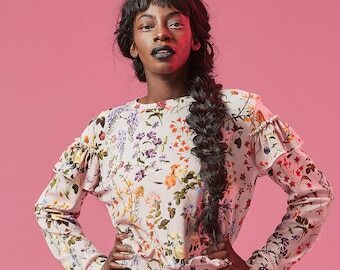 Just in time for V day! 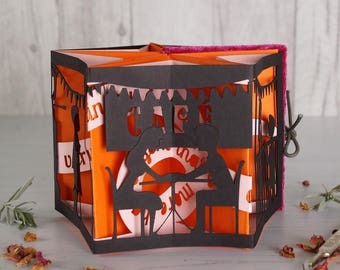 Paper cut book - Little book of Love, orange. Book Arts/Wedding book/Valentines book/Anniversary book. Can be personalised. FREE P&P! It's that time of year again, making lots of valentines cards! Green seems to be a popular colour this year! I have a passion for illustrating, designing and binding books! My name is Emily England, having graduated from Cambridge School of Art in 2013 I am now working as a freelance book designer. I have a passion for illustrating, designing and binding books, working on self initiated projects as well as collaboratively with other designers, authors and poets. I make hand made story books. I work with type and image, illustrating poems and stories or making children's picture books. 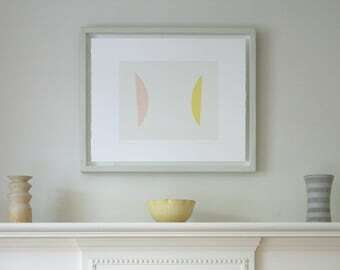 My work is predominantly quite small, often no bigger than A4 (210 by 297 mm). 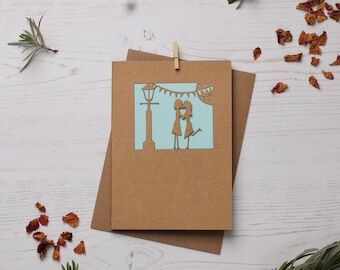 I also make a selection of related items including bookmarks, sketchbooks, cards and paper cuts (these are sold either mounted and framed or unframed. If you are interested in commissioning a bespoke piece then please contact me and I will be happy to discuss it with you! 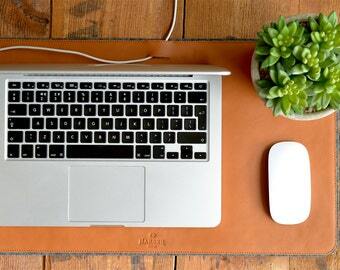 Welcome to Emily England Designs! Thanks for stopping by and having a look! I hope that you are pleased with your product! I will do everything possible to ensure your item is as described, and has left my studio in good condition and is protected for its journey. If for any reason you are not happy with your product please contact me immediately. In the rare instance that the product is not up to standard or damaged, on receipt of evidence, I will send a replacement. As there is no way to prove that an item has beem lost in the post, unfortunately I am unable to replace items when sent via Standard delivery. 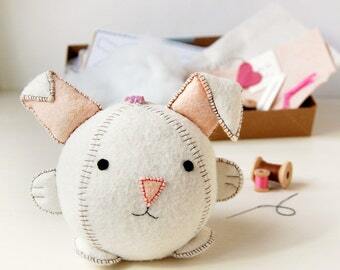 I am able to accept payment by debit card, credit card, PayPal or Etsy Gift Card. Please note that you do not need an account to pay by PayPal. I will only dispatch items once payment has cleared. I offer 2 delivery methods - standard and express. Standard delivery aims to deliver within 2-3 days and express delivery the next day. In both instances these are sent by Royal Mail. Royal Mail International Standard - please allow up to 21 days for international shipping. While I do not often have problems with international shipments, sometimes parcels can be delayed in customs once they reach the country, so I ask for our international customers to take note of this when you place an order. In all instances I obtain proof of postage. I take custom orders on some products, please contact me for more details. I will always confirm that you are happy with the design before continuing to the final stages of the process. I am unable to offer refunds once a product has entered the production stage. For wholesale or press enquiries please contact me directly.